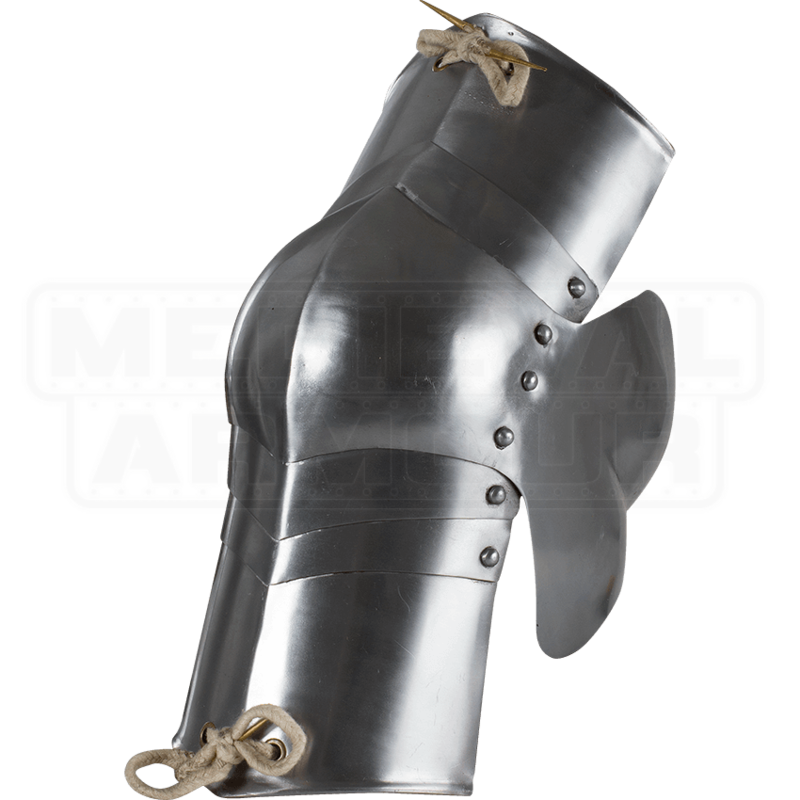 Make sure you are not brought to your knees in battle by adding this high quality knee protection to your gear! With a pair of the Imperial Floating Knee - Steel Finish, you can effectively protect a vulnerable and exposed body part. 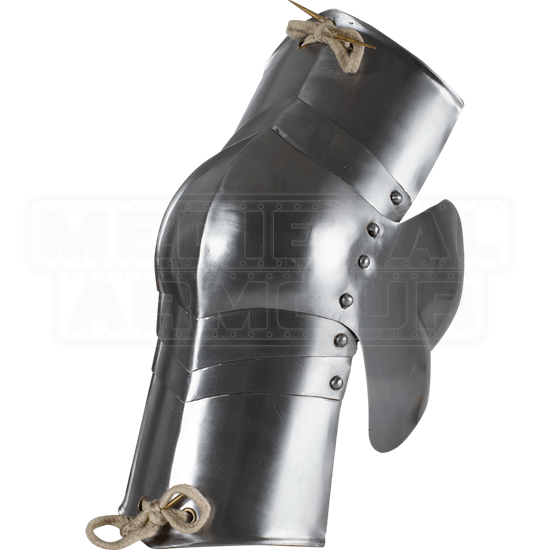 This piece of Imperial leg armour is comfortable to wear and articulated for great flexibility and mobility, making it a robust piece of medieval armour for your needs. Crafted from polished mild steel, this knee armour has top-grain leather fittings and adjustable ductile steel flanks for a closer fit. When you are heading into battle, you should make sure that you are wearing high quality armour that will keep you on your feet!